What makes a kitchen "pet-friendly"? Perhaps you want a designated eating area for your pet or bench seating where your pet can sit near you, but not be underfoot. Each pet and each home is unique — you can rely on the Kitchen Views design team to help you find the best solutions for your situation. Learn about our talented team in the Designers section, and see their portfolios. For more information about each Kitchen Views location, visit our Showrooms section. 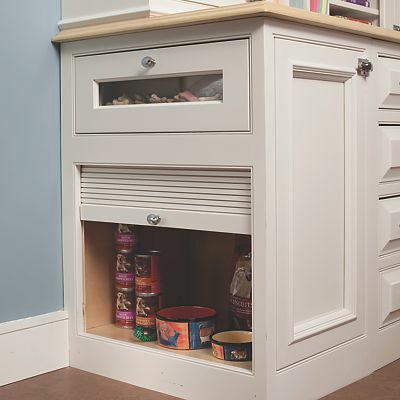 The cabinetry shown here cleverly hides this food storage area, while still providing convenient access. This demonstrates how the Kitchen Views design team can creatively find solutions to every type of situation. 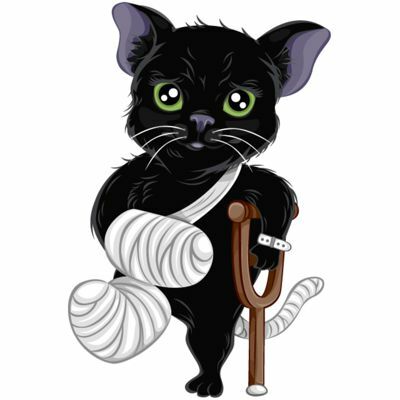 Did your curious kitten burn its paws? Here are some ways to make sure that doesn't happen. 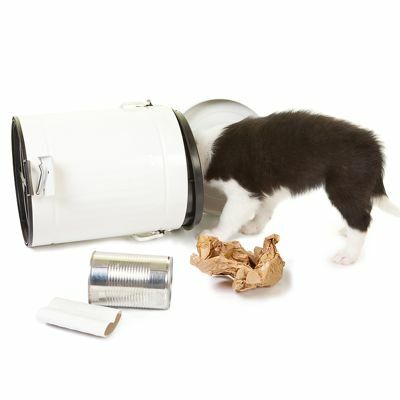 Has little Fido gotten into the trash again?